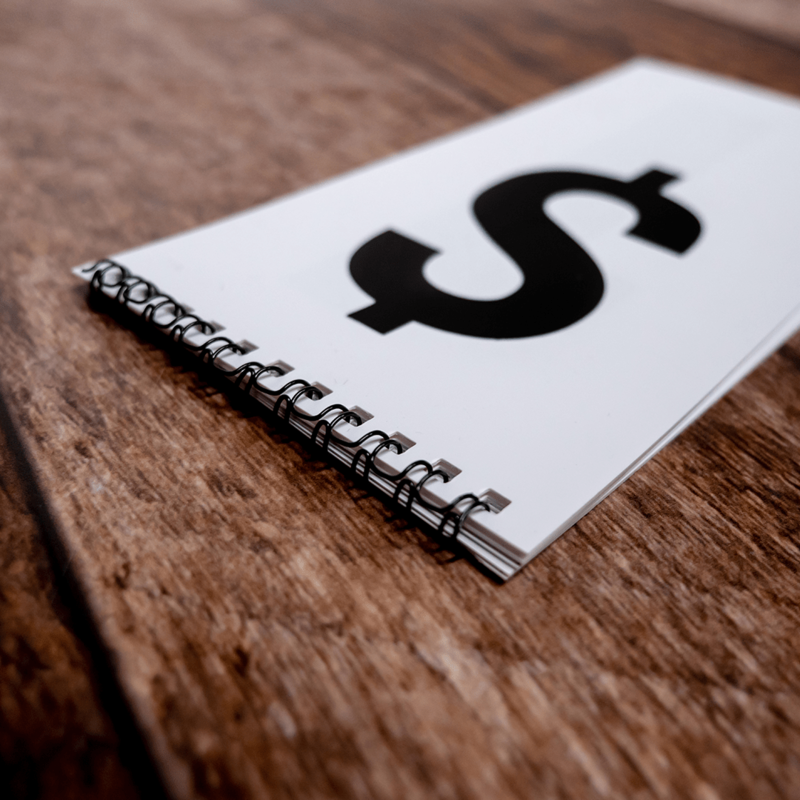 Some products or services need frequent price changes and it can be a huge hassle to be ordering new signs all the time. Our Changeable Price Signs solve this problem and offer a solution that is cost effective and a huge time saver. We call them changeable price signs, but they can be utilized to change other things as well, such as product details, product images, services etc. Read on to learn more about these types of signs and how they can be customized to add maximum value to your specific situation. 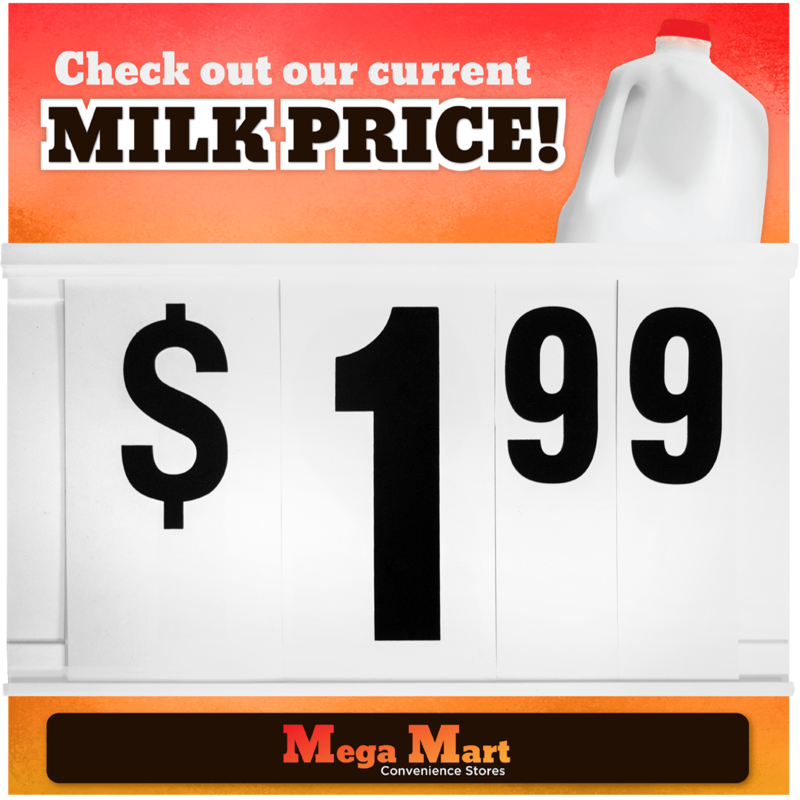 Our Changeable Price Signs can be customized in a variety of ways, but generally, feature a rigid plastic-based backer with digital printing directly to it. They can be created in any size or shape using our CNC routing machinery. 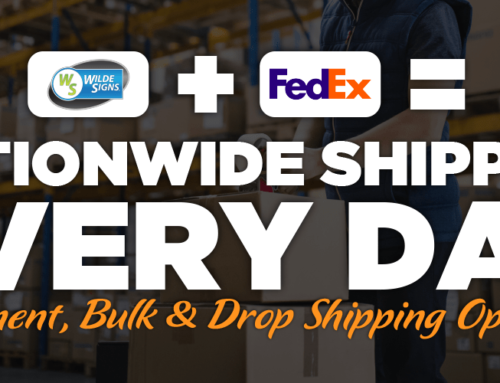 The digital print on the sign backer usually features images and text that do not need to change regularly (we can utilize colors and designs that match your companies branding). 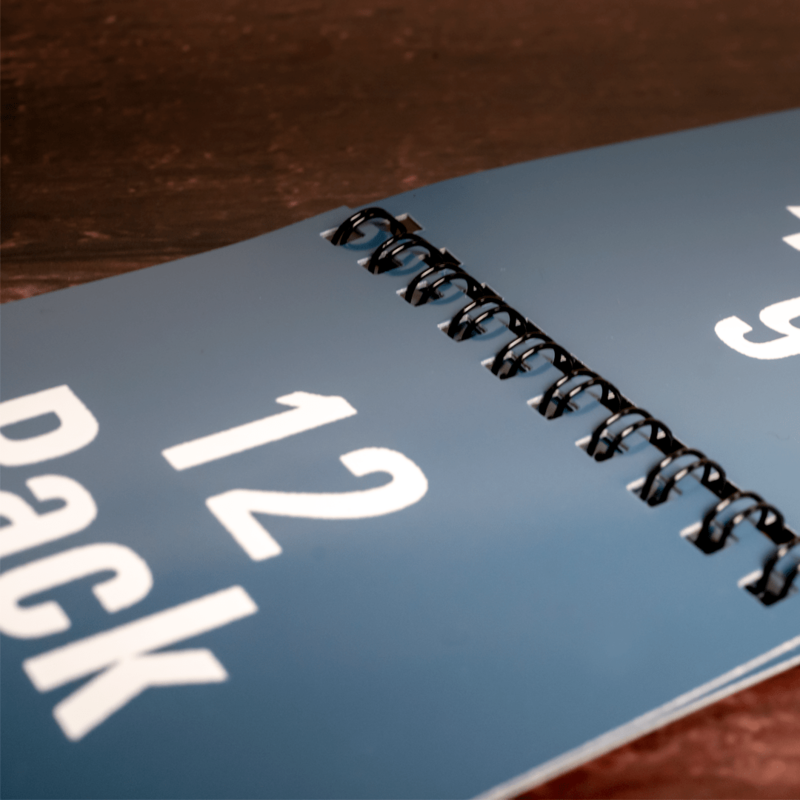 Depending on what products or services you are advertising, we then overlay the rigid backer with tracking and or plastic pockets where you can slide in the spiral pricing pads, accordion paper signs or pre-cut inserts. All we need to know is what product(s) or service(s) you want to advertise, and we can take care of the rest, designing and manufacturing a custom sign catered to your specific needs. We had a customer who wanted to advertise beer pricing, where the brand, pack size and price could be changed on the regular. 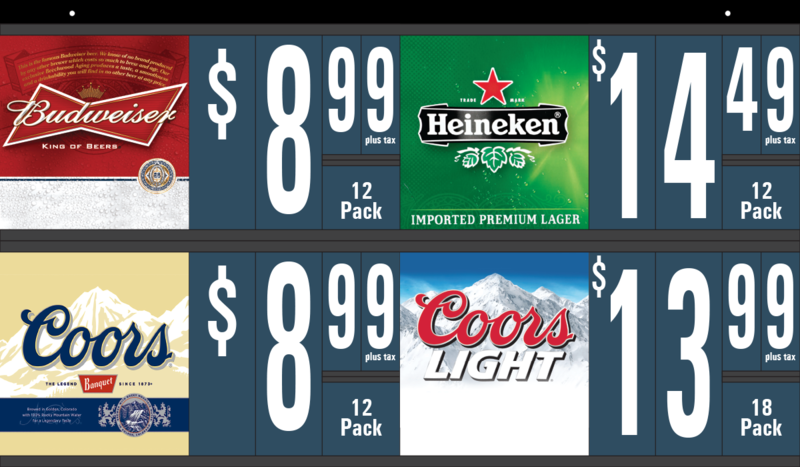 We ended up created a sign that could advertise 4 beer brands, each with their own pricing and pack size. 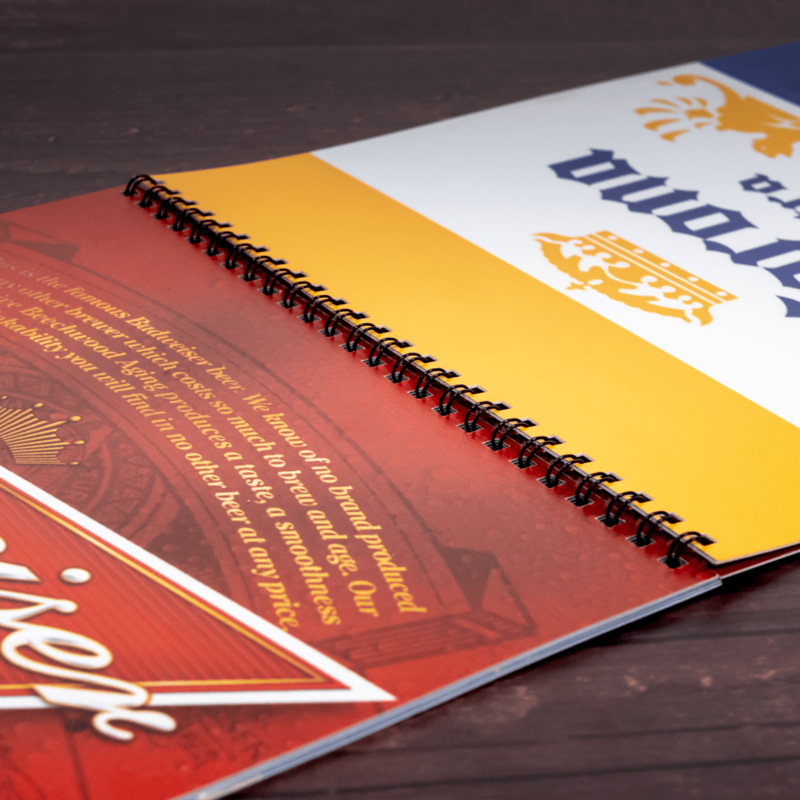 The final product featured 8.5″ x 10″ spiral bound pads with 12 beer brands, as well as large spiral bound changeable price pads, and a small section to advertise the specific pack size being sold. 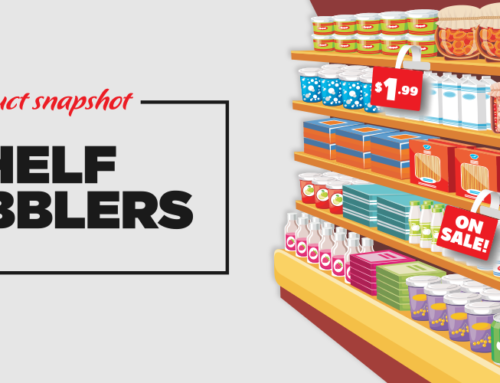 We produced this sign for a large c-store chain and drop shipped one to each of their locations. The spiral bound pads that we typically use for changeable pricing and other verbiage make these signs very simple to use. To change you simply slid the pads out of the tracking, flip to the appropriate page, and slide back in. We offer multiple mounting solutions including stand off’s for permanent placement, suction cups for glass/flat wall mounting and hanging kits for ceiling instillation. 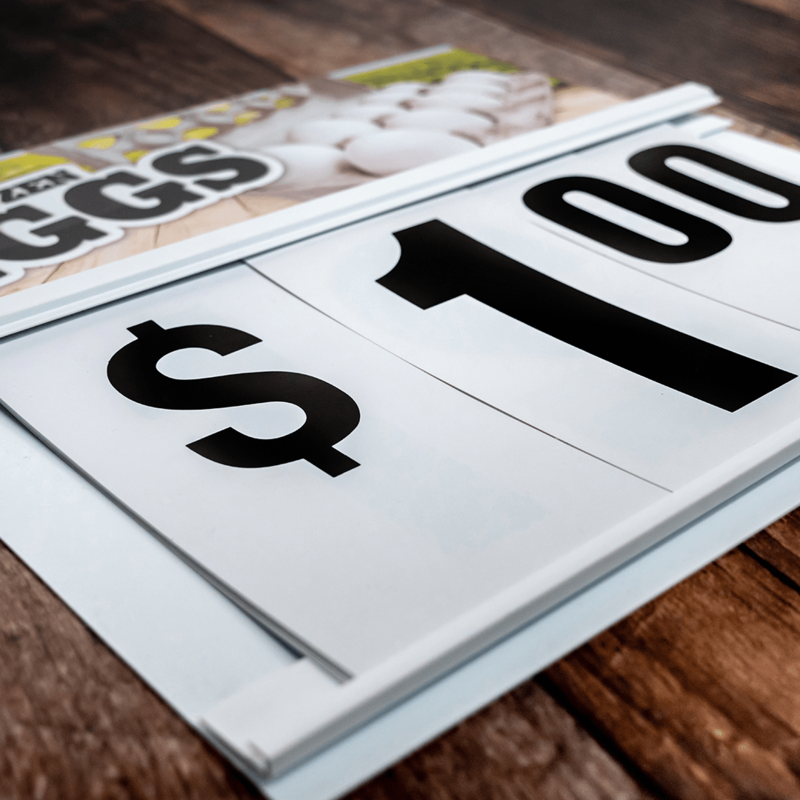 Our Changeable Price Signs are made from high quality materials and finished off with a beautiful digital print for a really nice high-end result. 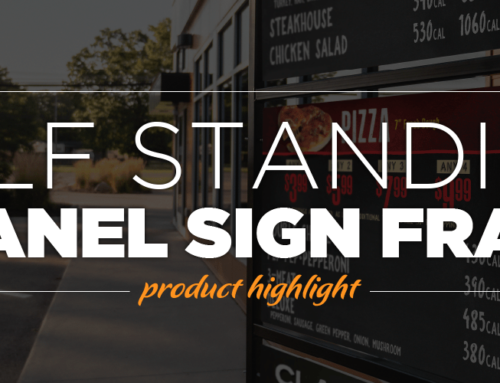 These signs can be designed to match your branding for seamless integration with your store’s current signage. 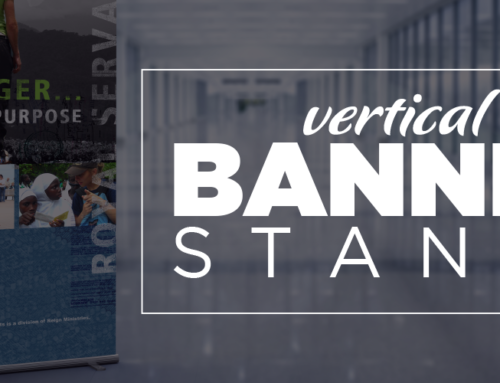 The ability to mount these signs on a wide variety of surfaces, including glass, means you can get put them directly in front of your customers for a high impact advertising opportunity. 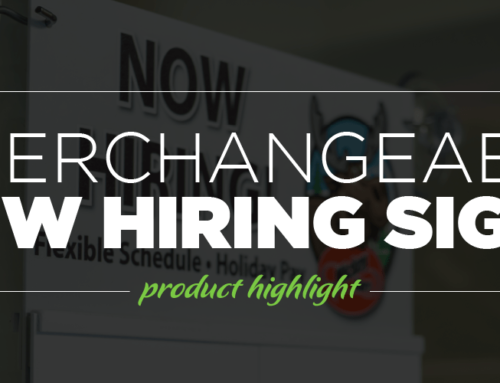 AWESOME IDEA Our Changeable Price/Product Signs can be utilized to promote your stores current hiring needs. We can design a sign that features changeable shift or job type information so that you can efficiently advertise current job openings. 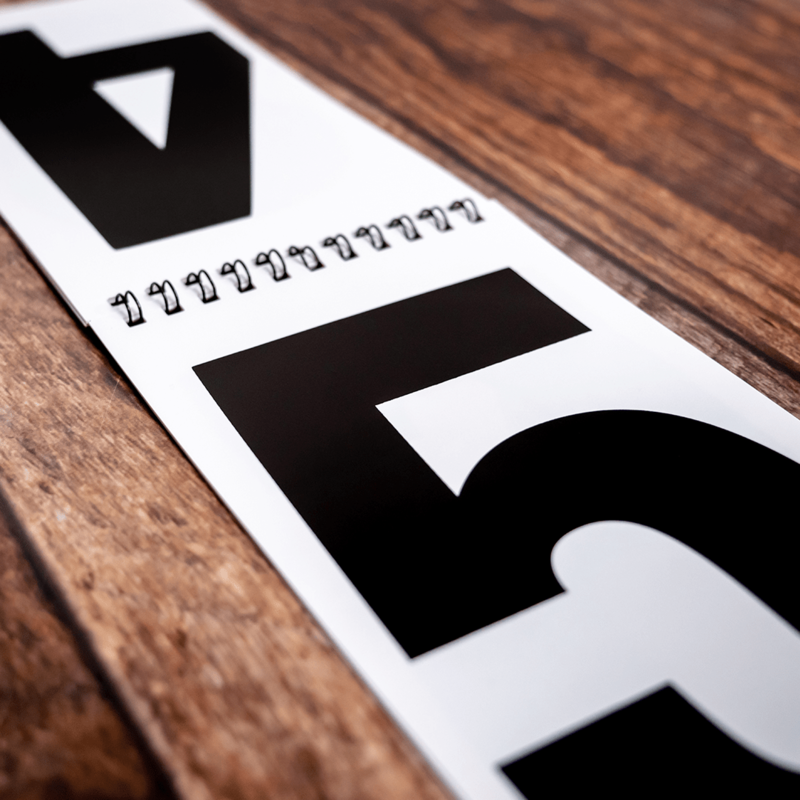 We highly recommend this sign solution for any products or services where some information needs to regularly change whether it be price, product details, availability or things of that nature. If this sign type is something that could benefit your business or if you are in need of POS signage of any kind get in touch with us! We would love the chance to earn your business and offer you quality sign solutions and customer service that will surpass your expectations.